One of them, Haringey Drugs Squad, embarked on a war on crack, aiming to shut down all 100 crack houses in their borough in one year. Amazingly, they did it. Even more amazingly, in the subsequent 12 months all black-on-black killings in Haringey ceased, and burglaries and muggings fell massively. 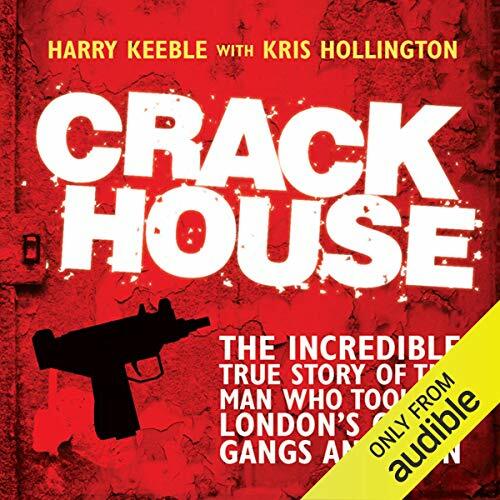 In Crack House, Harry Keeble describes in heart-stopping fashion the raids and arrests, as well as the beatings, stabbings, and shootings he witnessed as leader of the Haringey Drugs Squad and their war on drugs. 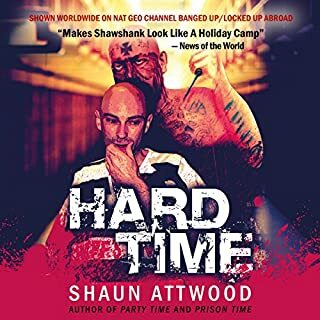 I work in a Drug and Alcohol rehab, so I was not too shocked at the awful stories about the adicts in this book (sad though they are), what shocks and pulls you in is the gritty and honest way the book has been written, the trully disturbing politics surrounding the whole official approach to tackling the issue (ignorance and disinterest) and the determination of this one copper to sort it out no matter what! 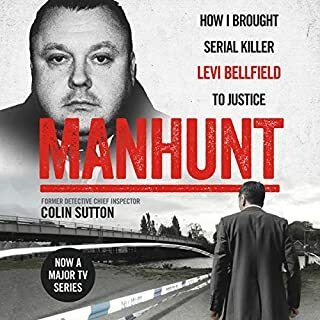 If you have read this far... then it is a must-read, unputdownable, supprisingly addictive book. Much better than I ever expected it could be. 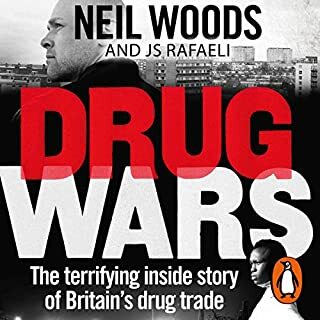 - Glimpse inside war on drugs. Politics, means, methods. - Filled with anecdotes - true I suppose. - Horrific & informative regarding cracks addictiveness. - Good pace & flow, never boring. 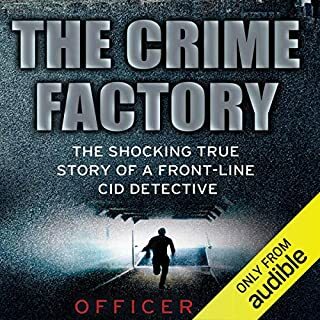 This has to be one of the best audio books I've ever listened to. Although fact, it reads like fiction. I was fascinated to hear about this sub-culture that exists under our noses. The human character is portrayed in it's extreme - dogged determination from all angles. Brilliantly narrated. 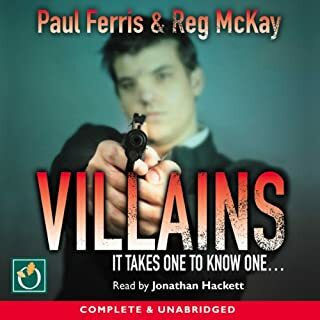 One of the few books that excels in this format - far more enjoyable listening to it than having read it myself. Amazing account from the front lines of the crack war just in one borough ! Great story made better by the fact it’s true! Great book. Well worth a read. 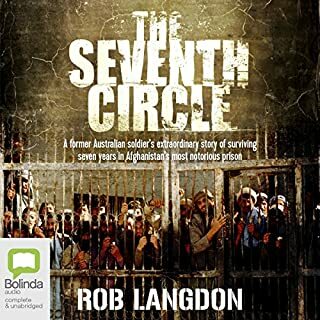 Great book and really good narration. 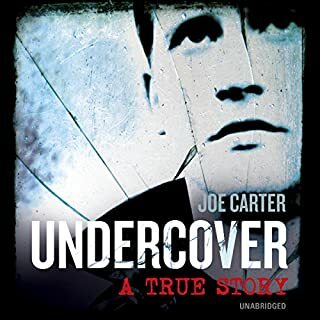 Non stop action and a true insite to the police..
the narrator has done a great job bringing this true story to life. 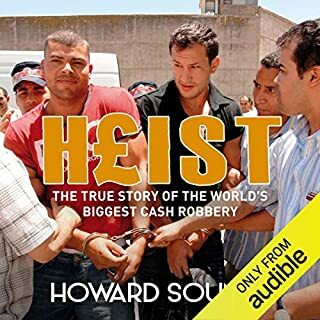 I would highly recommend this book to anyone with an interest in gang crimes from the cartels to the crack heads. 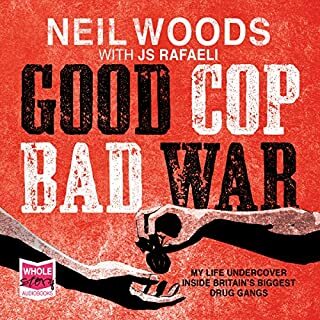 it is interesting to listen to how the police have to deal with the worst of the worst as well as the victims of this disgusting drug. I gave up after 3 hours of listening. It's a bunch of micro-stories that barely follow the loose plot and jump around from minute to minute. It's very hard to follow along. 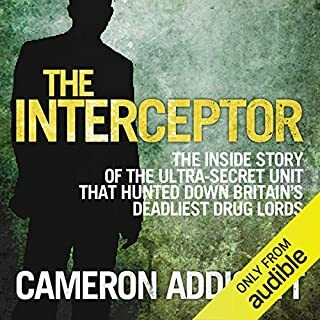 Fascinating glimpse into the fight by a few good cops against the ever-rising tide of drug merchants in a north London borough. 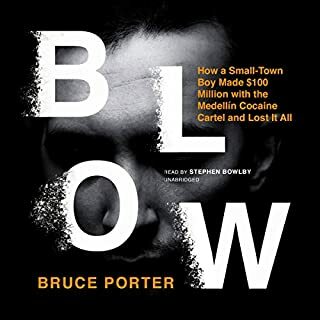 The drug squad's success in the face of bureaucratic and institutional apathy, and downright ineptitude, is, I think, a testament to their dedication and the author's leadership... or at least that's how the story reads. 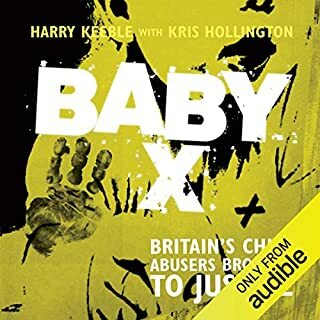 I've queued up his next book "Baby X" to see where he goes from here. 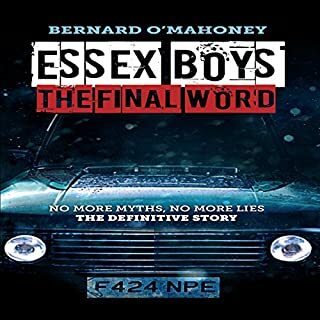 Damian Lynch is fast becoming one of my favourite narrators. I think the narration of a book is critical to how much you enjoy it, and Damian Lynch did a fantastic job. 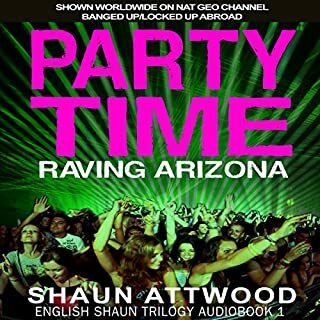 His accent and tone gave this a gritty "cop" atmosphere that really matched well with the story. 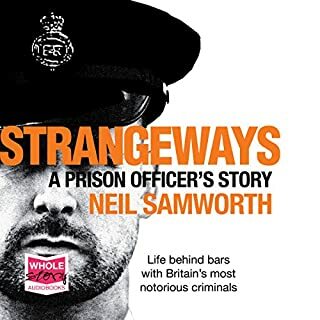 He was very easy to listen to, and gave the story credibility - I could easily believe that he was the major character telling the story; he should be commended for his performance. 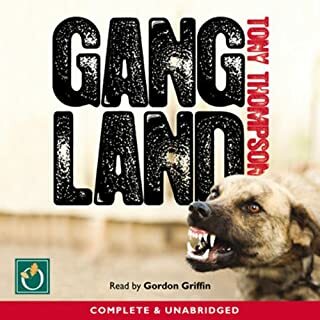 This was a really entertaining audiobook. 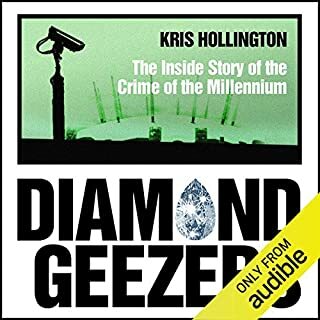 The story was very interesting - telling the tale of a police unit that shut down crack houses in a borough of London. The narration was excellent, and the story easily absorbing. The author easily conveyed the horrendous impact of crack - in terms of contributing to violent crime, and the human degradation. If I had one criticism it would be in the pace and lack of detail in how they went about identifying and crashing the houses; while there was good description about the houses and the overall story of shutting down the houses, the recounting of some of the raids seemed almost too easy - which clearly it wouldn't have been. But as an entertaining story, this was very enjoyable.